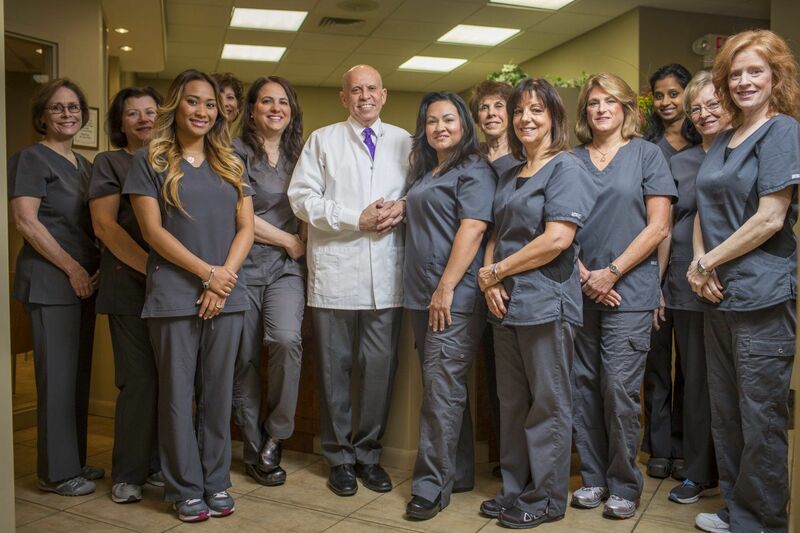 My main goal in practice is to provide exceptional dental care in a very comfortable setting, using modern technology and assisted by an experienced, highly skilled and compassionate staff that is like family. I treasure the enduring relationships that I develop: First meeting new patients, then assuring their dental needs are met, and finally, seeing them routinely over the years. I enjoy taking care of their families, neighbors and friends. I have been practicing in the same location for over 30 years, and still am excited to come to work every day at my dream office.